Iran will not talk with any party on defense or domestic issues, the country's Foreign Ministry spokesman said on Monday, IRNA reports. 'Our policy is clear as the issues have to do with our domestic policies, and the outsiders are not allowed to enter the sphere,' Bahram Qasemi said at his weekly press conference. 'Iran has repeatedly rejected West's suggestions about negotiation on missile and defensive issues, describing them as 'non-negotiable' affairs,' added Qasemi. 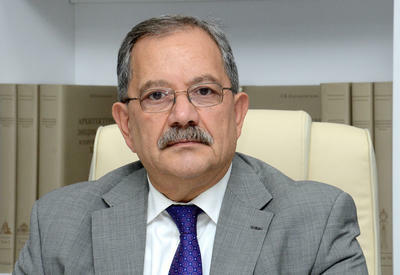 Echoing the recent statement by the Iranian ministry on the coming intra-Yemeni talks in Sweden, he also said that Tehran would welcome any effort to relieve suffering of the Yemeni people. Yemeni warring parties have said they were ready to go to the negotiating table which was proposed by the United Nations. The talks are expected to be held in Sweden next week. 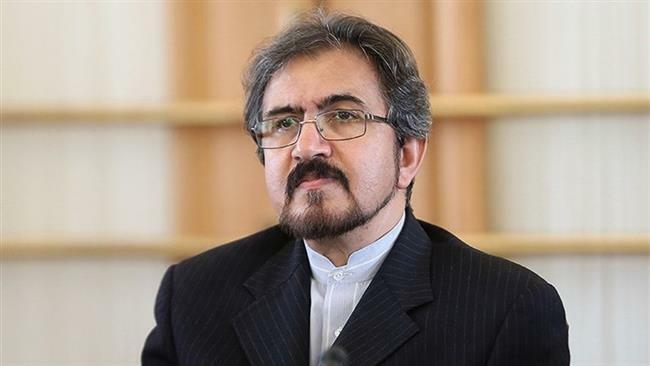 'We still believe that the four-article plan proposed by Iran's foreign minister will be a clear solution,' Qasemi said. Iran supports any solution for ending the century big humanitarian plight that can turn into a black mark remembered in the history, Qasemi said.